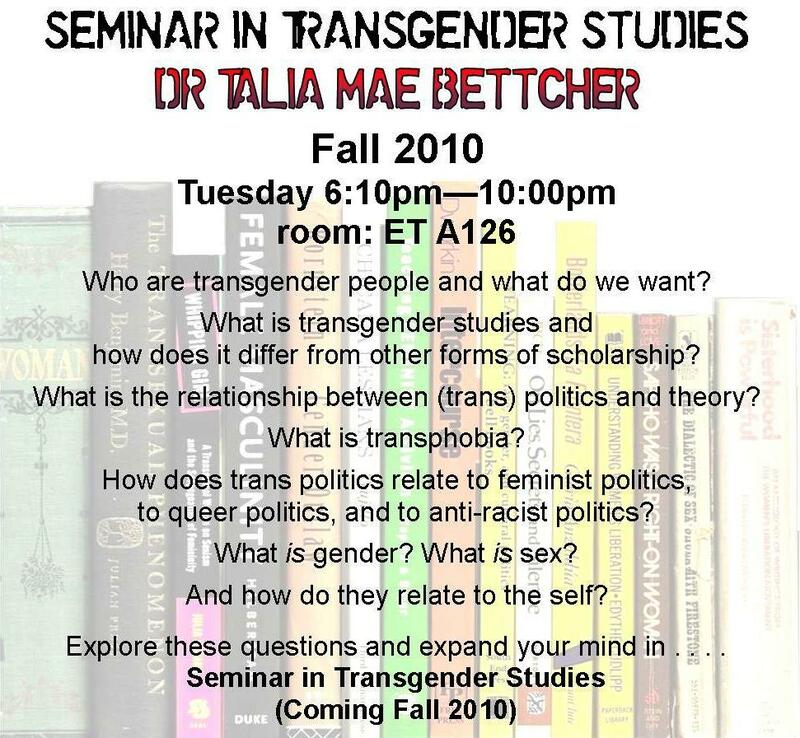 Follow along online with Talia’s grad seminar here. The syllabus is up, and we will link video of lectures, links to readings etc., as the course progresses. Feedback would be welcome. Please don’t comment on the curious camera-angle. I’m shooting from the front row so as to not disrupt the class. The sound is great at least. This entry was posted in syllabi and tagged course lectures. Bookmark the permalink.